Every plant requires a certain amount of care, but not all of us have a green thumb. Some of us are more suited to plants that can put up with (or even prefer) a little neglect and maybe only need to be watered once every couple of weeks. 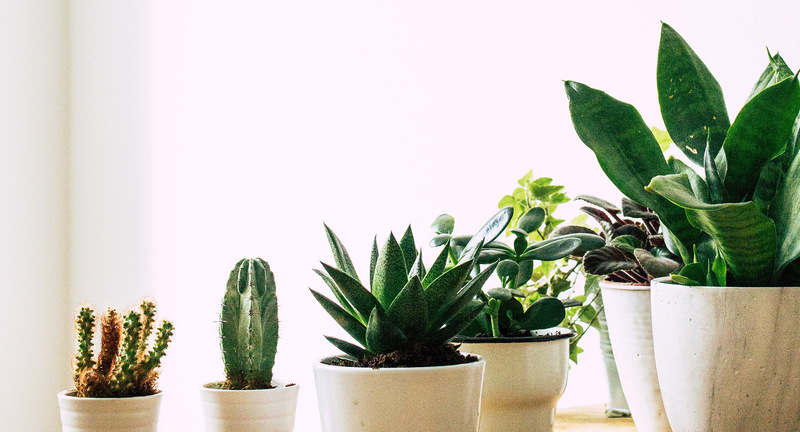 We’ve rounded up 8 types of houseplants that look lovely, will add a nice touch of greenery to your home, and will also hold up well — even if watering tends to be the last thing on your mind. These are all houseplants, each ideally suited to rarely being watered and living in a set-and-forget environment. The Pothos would have been voted “most popular” in high school. A popular choice all around, this leafy vine, which comes in several varieties, is both hardy and pretty. They can deal with low light, and won’t be bothered if the soil dries out for a while. The ZZ Plant (Zamioculcas zamiifolia, aka “ZZ”) grows in tall stalks of deep green, rubbery leaves. They actually prefer to be left alone and prefer moderate levels of sunlight, but can also tolerate low light, so they’re a popular choice for offices. Overall, these are a great choice for someone who often forgets about their plants, because they prefer to stay on the dry side and seem to thrive on neglect. These resilient, geometric beauties are certainly trendy, and not just due to their interesting shapes and colors ranging from mint green to deep violet and everything in between. These little plants are extremely drought resistant because they store water in their thick leaves, meaning they typically only require weekly watering (the general rule of thumb is to wait until the soil is dry before watering them again). 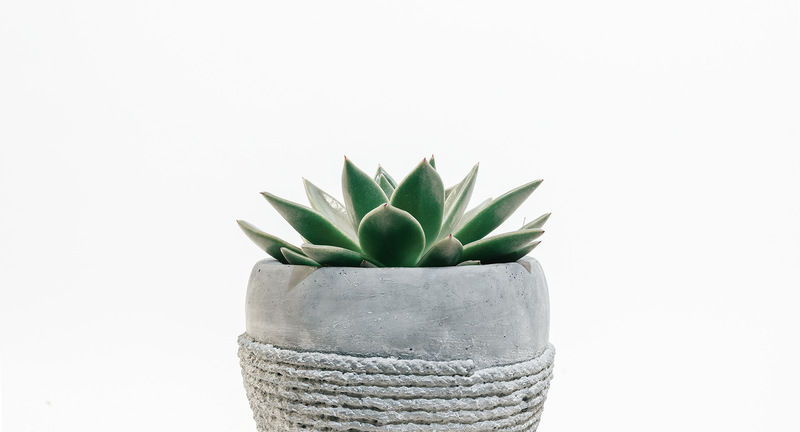 Succulents come in a large variety of options, but across the board, they typically enjoy direct sunlight, dry air, and once-per-week watering. Snake Plants have been popular houseplants in the United States for the past century. Also known as the Mother-in-Law’s Tongue, they come in a surprising number of varieties. Requiring little attention, minimal watering, and only indirect sunlight, the Snake Plant is an excellent low-maintenance choice. Much like their name implies, these plants thrive on air, and actually, don’t require any soil to thrive. Just place them in a decorative vase or prop them up on a shelf. And watering is nearly set-and-forget, simply dunk them in water for 2 or 3 hours once every couple weeks. These crowd-pleasing spring and summer blooms need their soil to dry out before taking another drink, requiring even less watering in the winter. With more than 1,800 species within the Begonia family, there is anything but a shortage of options. “This is one rock solid plant,” says Tovah Martin, expert gardener and author of the book, The Indestructible Houseplant. “Of course, I don't think you should torture any plant, but the Chinese evergreen can stand up to a lot. And there are fun versions with speckles and stripes that look like they belong at a carnival." Chinese evergreens can tolerate low to medium light, and you can water when you notice the soil is dry. Much like the name suggests, this low-growing plant with wide flat leaves can stand up to tough conditions (e.g. an owner who often forgets to water it). You should water them when the soil gets dry, but they are well-suited to surviving a drought as well. Adding greenery to your home decor doesn’t have to require constant maintenance, care, and watering. These plants offer set-and-forget houseplants, most of which only require watering once every couple weeks. So there you have it: even if gardening isn’t your forte, you still have plenty of options. 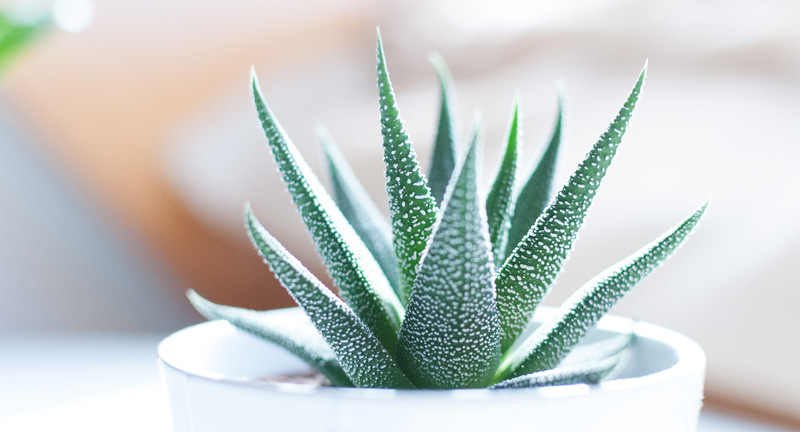 Do you have any other suggestions for low-maintenance houseplants? Let us know in the comments below.